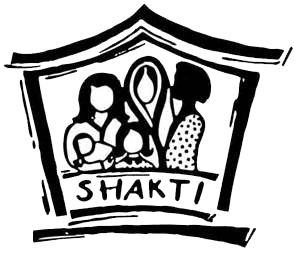 Shakti's Dundee service provides support to BME women including trans women who are experiencing/fleeing Domestic Abuse from their Partners/husband, ex-partner and other members of the household living in living in the in and around Dundee, Perth and Aberdeen city. We are also able to support women at risk of forced marriage and so called honour based violence. We provide a confidential service. We will not speak to family members and friends. Our service understands the problems and difficulties faced by BME women and provides specialist support. Our staff are bilingual and we have access to interpreters. Click on the following links for more information. Please note that these will take you away from the Dundee Women's Aid website and take you to the Shakti website.